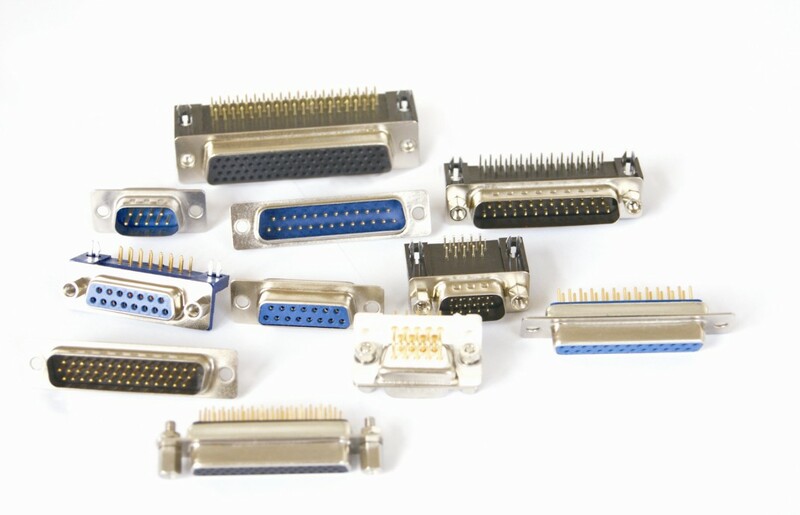 Characteristics: High strength, low warpage and good dimensional stability.Applications: Household appliances, connector, capacitor shell, circuit breaker, fan, plug and connector, etc.Typical models: FH-PBT-RG203, FH-PBT-RG301 and FH-PBT- RG303. 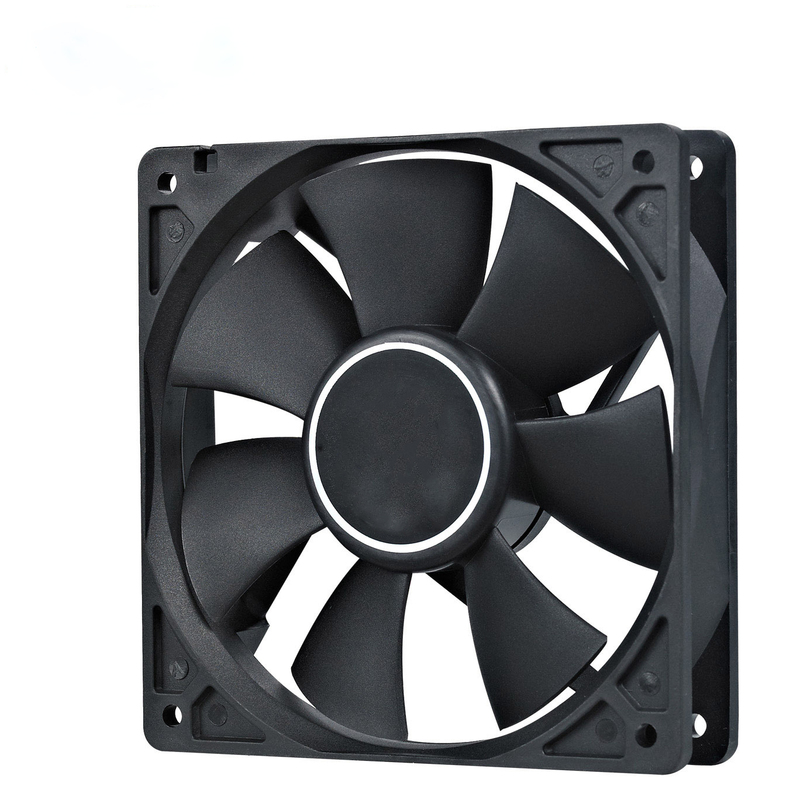 FH-PBT-RG203 Reinforced Flame-retardant PBT 20% glass fiber bromine based flame-retardant reinforcement and high strength Connector, cooling fan and coil former, etc. 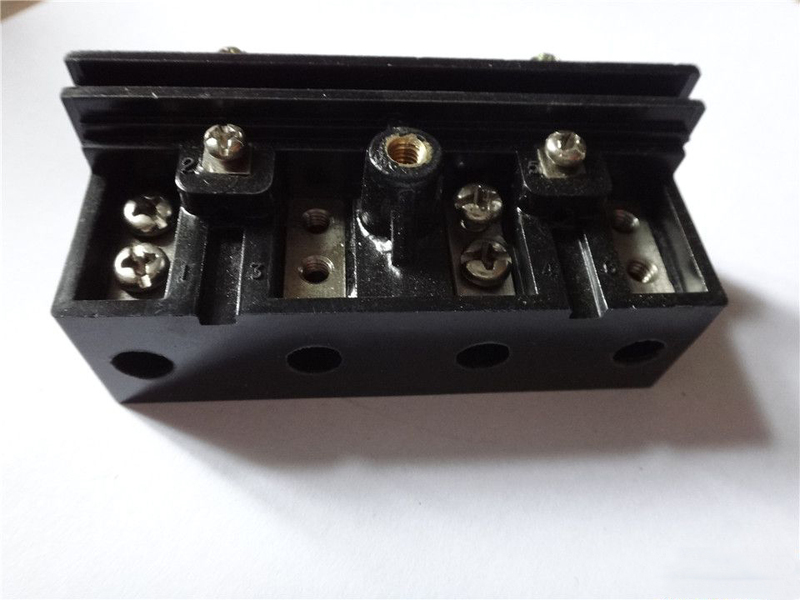 FH-PBT-RG301 Reinforced Flame-retardant PBT 30% glass fiber bromine based flame-retardant reinforcement and high strength Household appliances, connector, capacitor shell, circuit breaker, fan, plug and connector, etc. 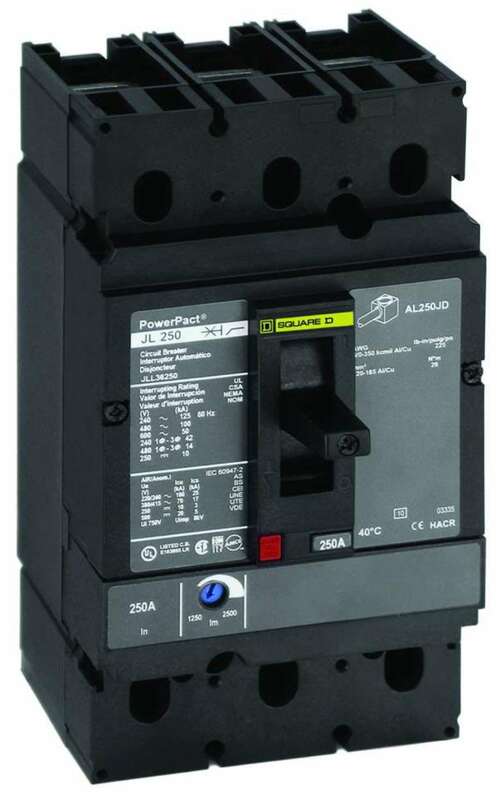 FH-PBT- RG303 Reinforced Flame-retardant PBT 30% glass fiber bromine based flame-retardant reinforcement, high strength and low warpage Household appliances, connector, capacitor shell, circuit breaker, fan, plug and connector, etc.